A huge thanks to The Butterfly Project, I had the chance to do a review on the service of Mr Lens. 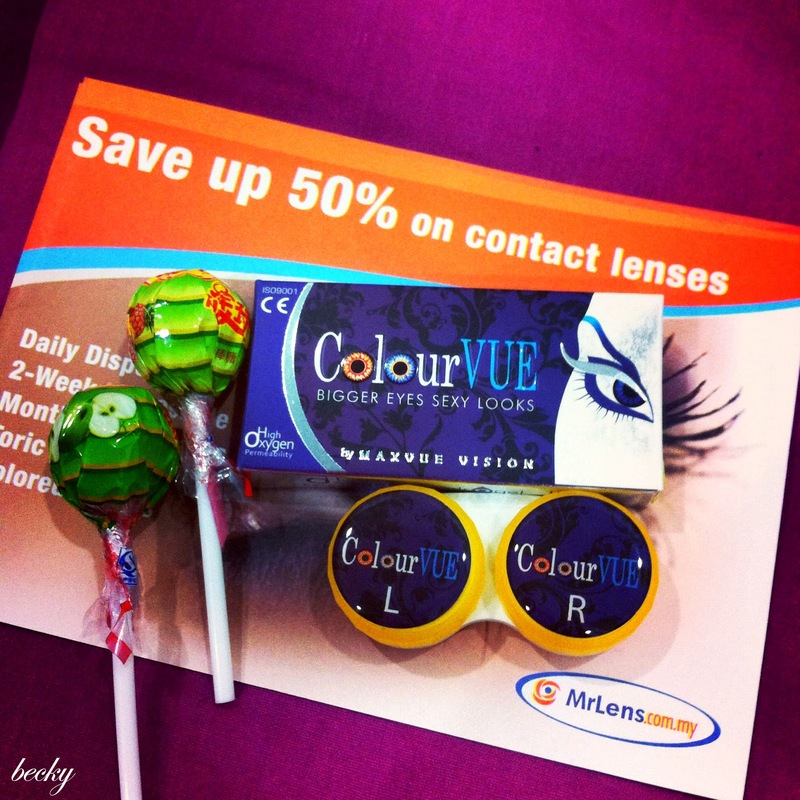 Mr Lens is the largest online contact lens reseller in Switzerland. They offer quite a few products online - contact lenses, cleaners, sunglasses, perfumes, Gillette razor blades and Oral-B toothbrush heads. So, let's start shopping, shall we? Step 1: If you are a new user, register an account. 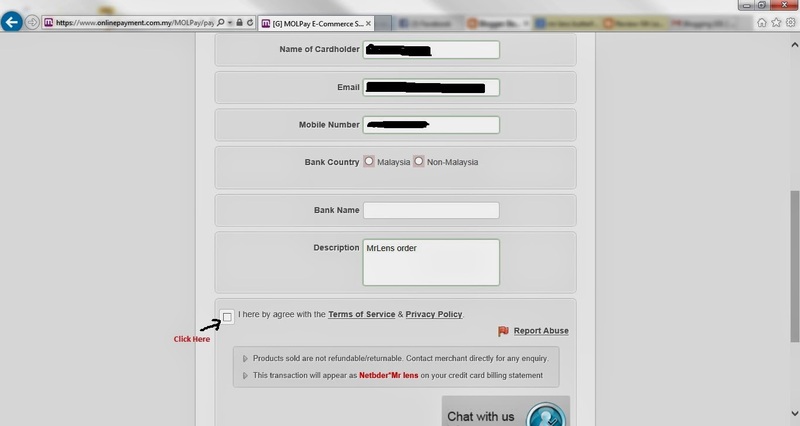 Step 2: Fill in your particulars. 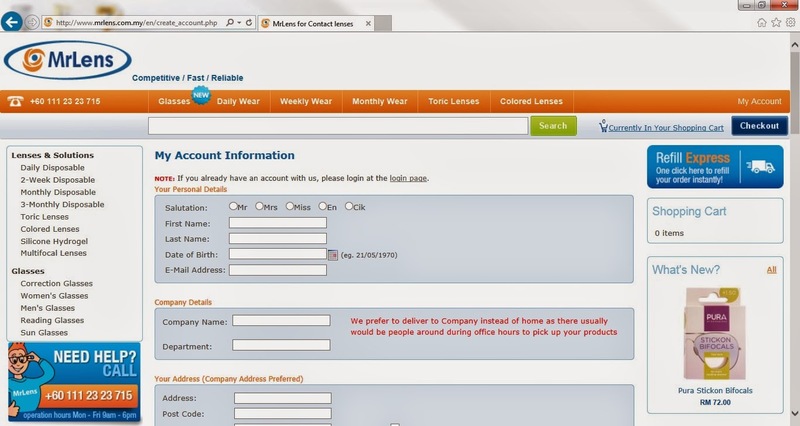 Step 3: Once your account has been registered, you can start shopping! 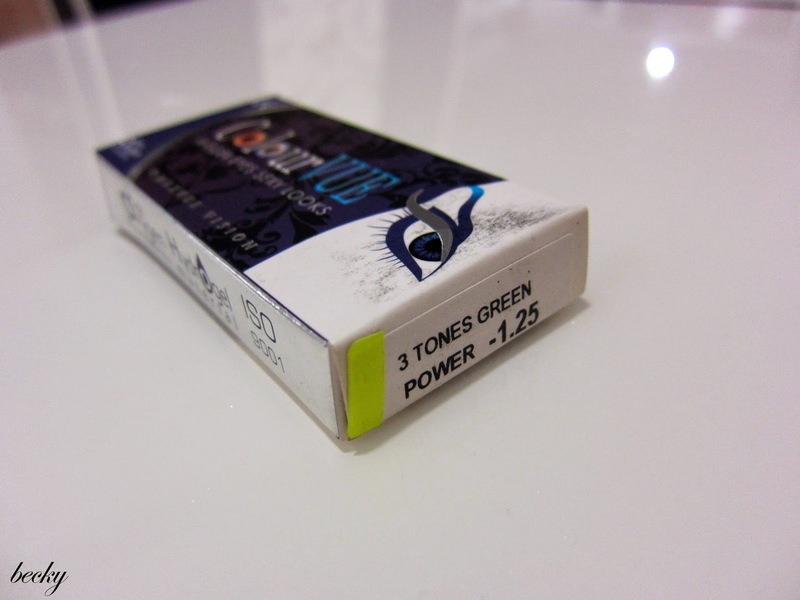 Step 4: Choose the power that suits you, and the colour of your choice. The power doesn't have to be exact the same as your glasses, but choose the ones that are closest would be just fine. 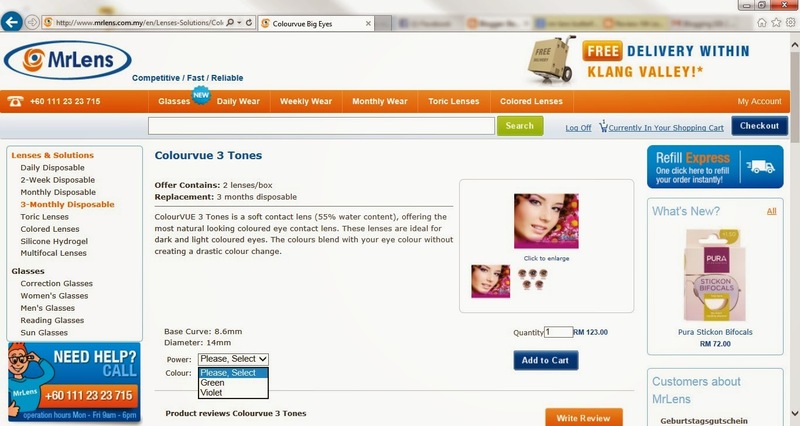 Step 5: After choosing your power and colour, add it into your shopping cart. 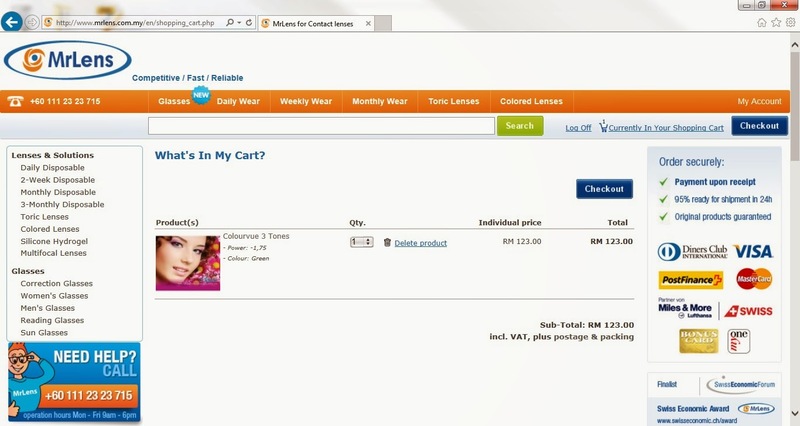 Just click the "Add to Cart" blue button. 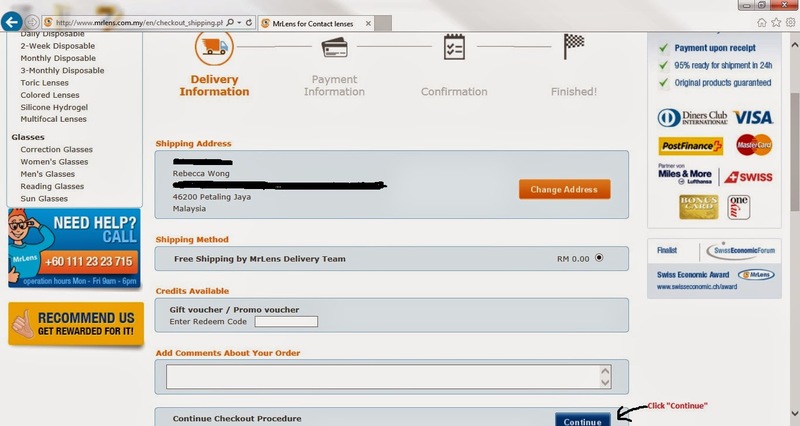 Step 6: Once added to cart, check your delivery information. 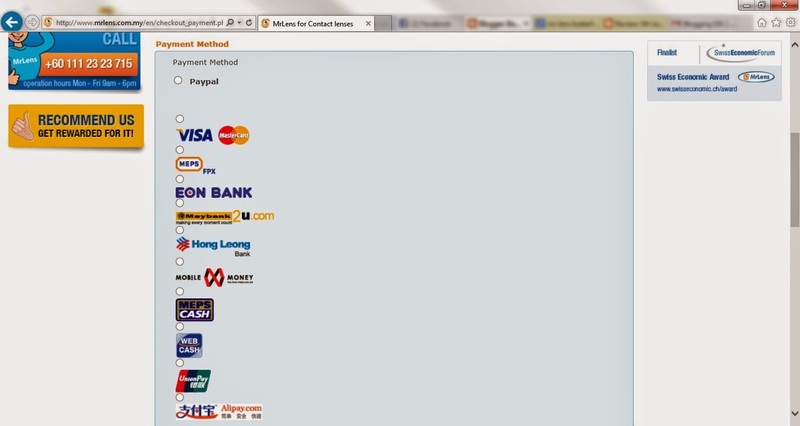 Step 7: Choose your payment method. 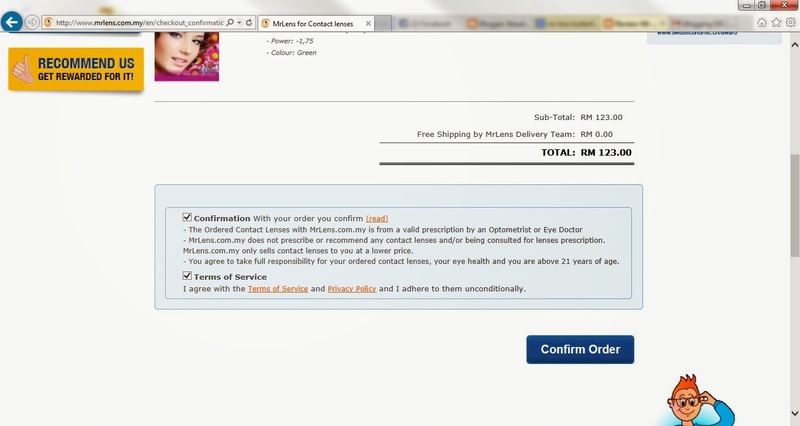 Step 8: Confirm your order! Step 9: Fill in your credit card details. 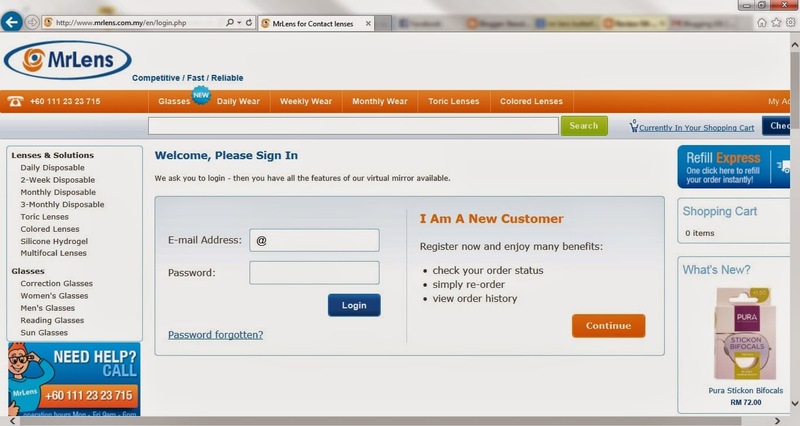 Once you are done, just click "Pay Online". Now, all you need to do is sit back, relax and wait for your parcels to be sent to your doorstep! 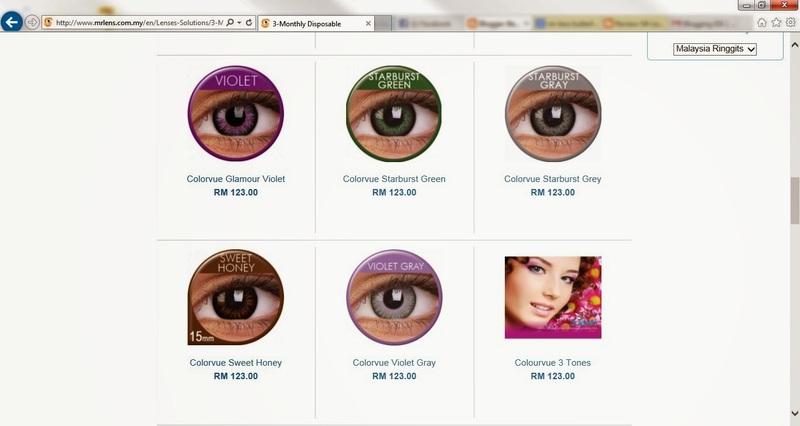 It's really super easy to shop with Mr Lens, and their delivery is really super fast! Overall, their service is really satisfying and I'd definitely recommend you to shop with them.